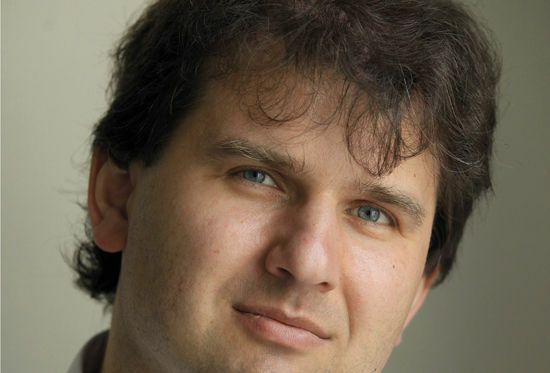 The Halle return to St George's Hall in March as part of the 2019 season with conductor Tomás Hanus and Eric Lu, the winner of the 2018 Leeds International Piano Competition. Czech conductor, Tomás Hanus, conducts Dvorák’s Scherzo capriccioso, bursting with Bohemian charm. 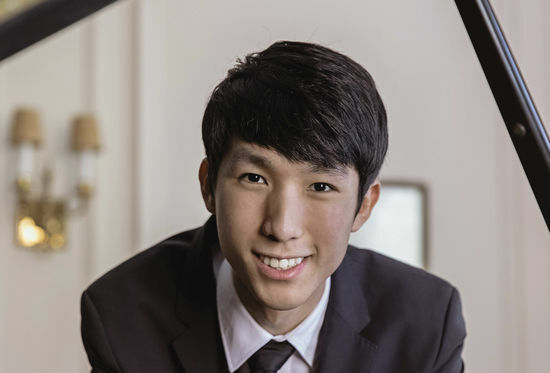 Eric Lu, the winner of the 2018 Leeds International Piano Competition, will then take centre stage for Chopin’s spectacular Piano Concerto No.1 in E minor. Shostakovich’s astonishingly assured First Symphony lays out his youthful manifesto of where the symphonic form might go in the twentieth century, with an appreciative nod in the direction of tradition. 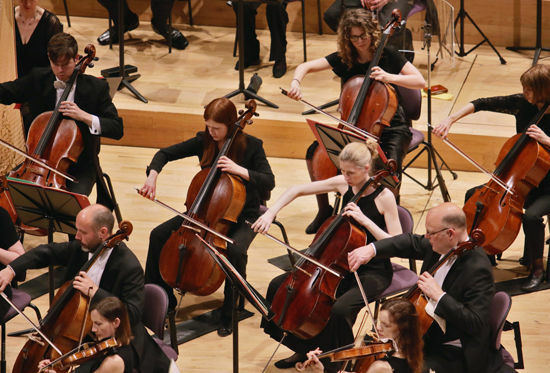 To take advantage of our incredible savings, sign up for a orchestral subscription package. It really couldn’t be easier, you can download the subscription booking form here or call the Box Office on 01274 432000 to request a form. 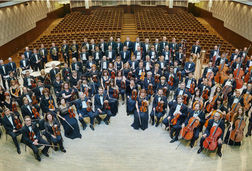 The orchestral subscription includes all 3 concerts in the series. This package will save you 20%. Subscriptions are not available online. £2 off Area A, B and C, £1 off Area D and RV.